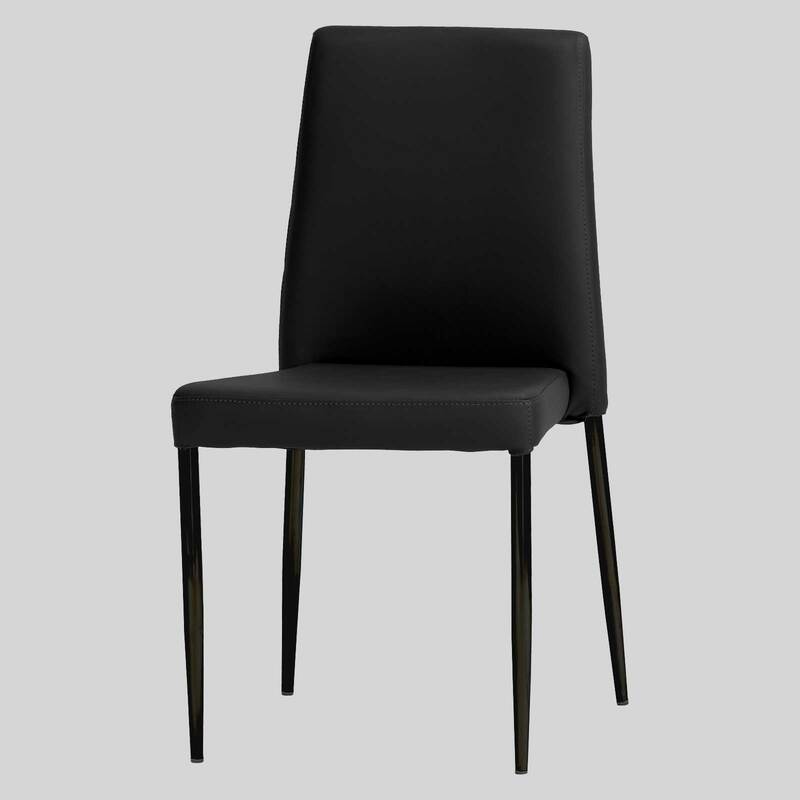 An extended offering of the ever popular Adelaide Chair. 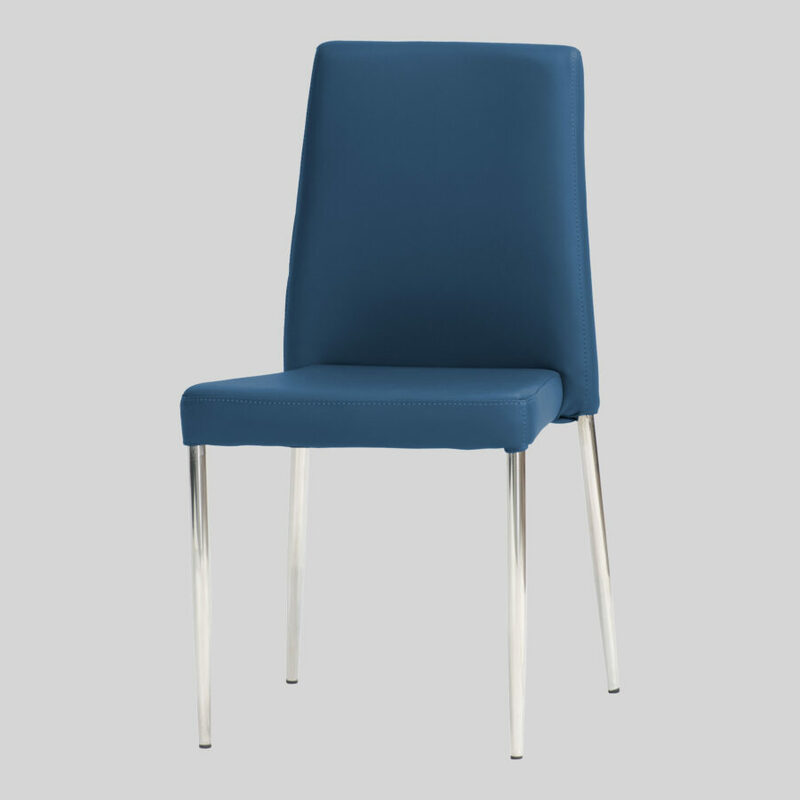 Adelaide Low Back – A low profile, stackable dining chair. 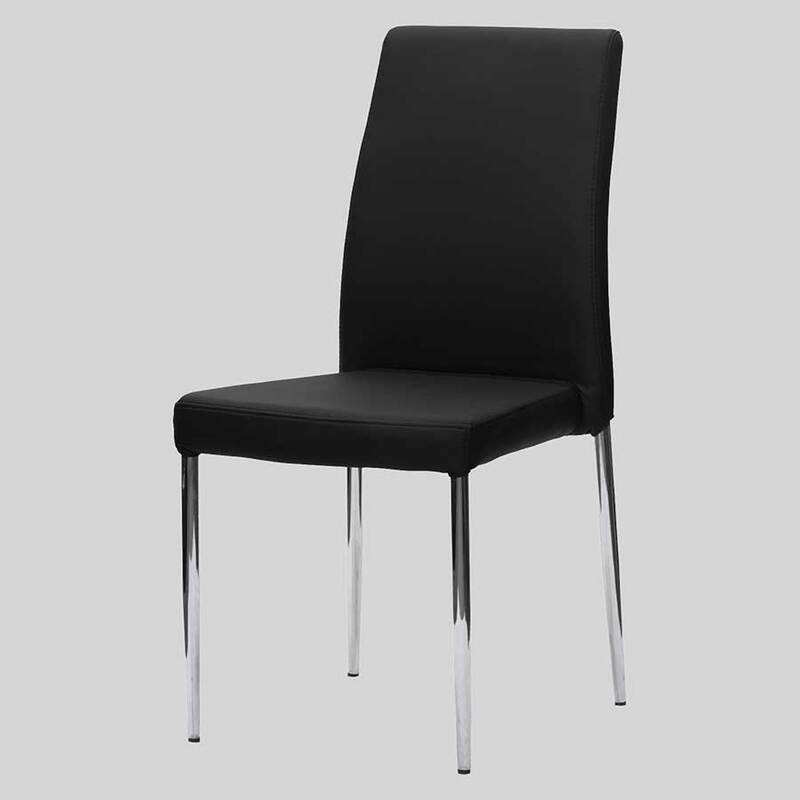 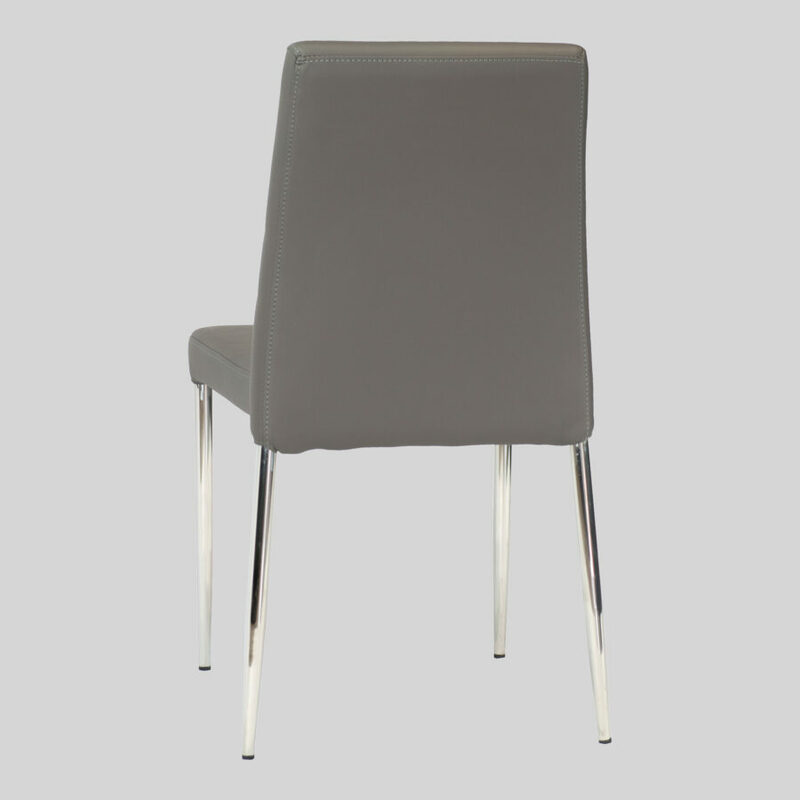 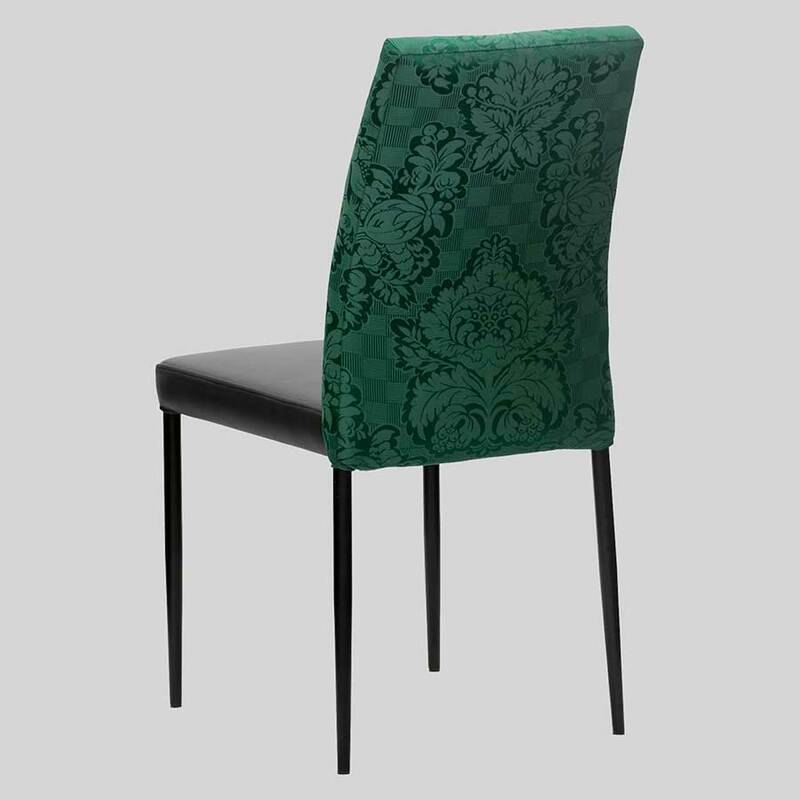 A function centre requires a stackable dining chair, as do many restaurants and hotels. However, style should not be forsaken for functionality. 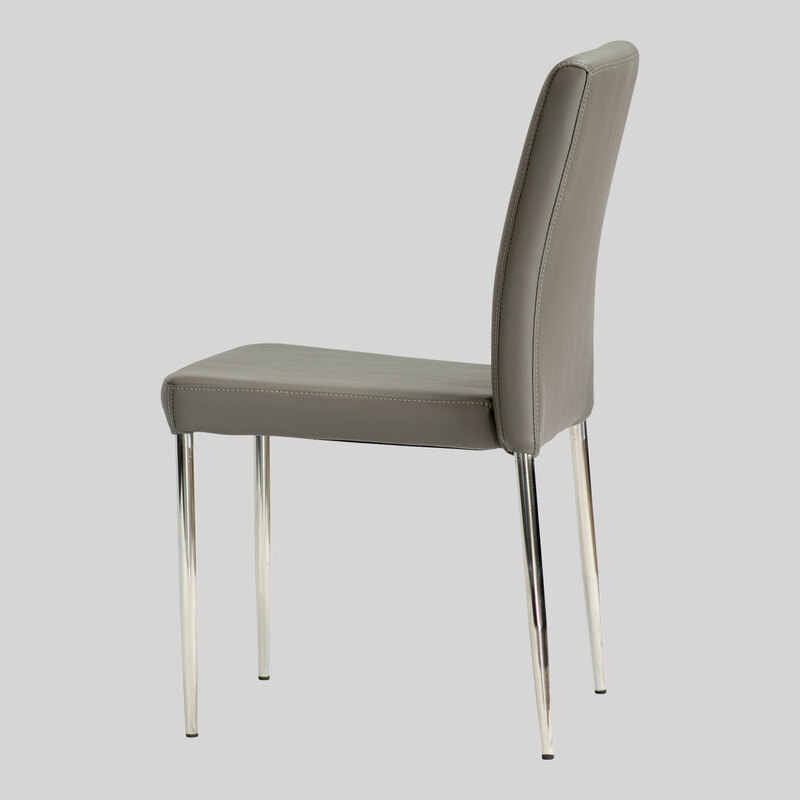 The Adelaide Low Back combines both in an elegant design that does not visually crowd the space.